"The earliest evidence of humans in what is now Iran dates back about 100,000 years, when small hunter-gatherer groups formed a sparse population. From about 38,000 to about 12,000 years ago, there were various flint-working cultures in the area. By about 6000 BC, agricultural villages were located over much of the Iranian Plateau. However, most of the area did not progress into literate urban cultures, such as those of the Indus Valley or Mesopotamia. The exception was Elam, which-from about 2700 BC-had a federal government with checks and balances and a complicated system by which official power was inherited. The system lasted for more than 1,500 years before Elam was conquered by Babylon." © 1988-2002 Microsoft and/or its suppliers. All rights reserved. The people inhabiting the region between Mesopotamia and the Indus are a proud and dynamic folk with a strong sense of their common heritage, even given that they derive from diverse sources. An Indo-European people (their name for themselves, "Irani", is simply the local pronunciation of "Aryan"), they have been a major civilization for very long time, and they have had a strong influence on the world at large, given their position as a vital link between East and West. Median names are followed by their Greek transcriptions, as those are generally better recognized. As with the Medes, I give the much more widely recognized Greek transcriptions of these names in parentheses, where I have them available. An era of disunity follows, as competing local dynasts established spheres of influence from the 10th century onwards. 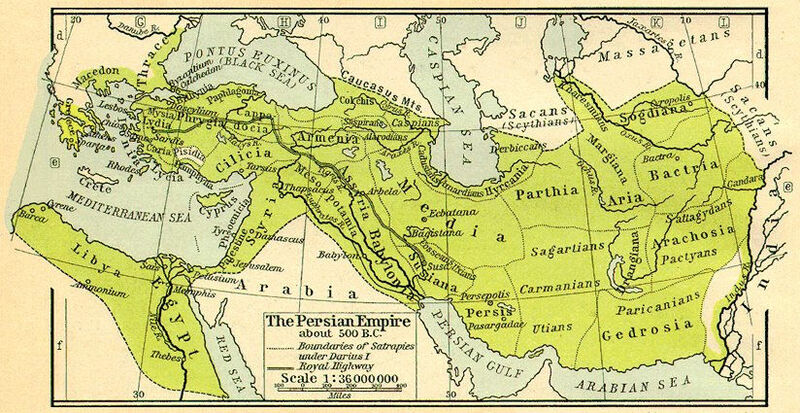 From 900 to 999 the dominant power in the region was Bokhara, under the Samanids. From 1029 to 1194 the Seljuqs were supreme. From 1194 to 1221 the great regional power was Khwarazm. (Local Mongol authority under the Great Horde, followed by independent Khans. Another period of disunity, as remnants of the Hordes competed with local dynasts for authority. This era ends with the sweep of conquests by Timur Khan (known in Western Europe as Tamburlane). A third period of fragmentation, as Timur's Empire loses cohesion and local rulers strive against each other. 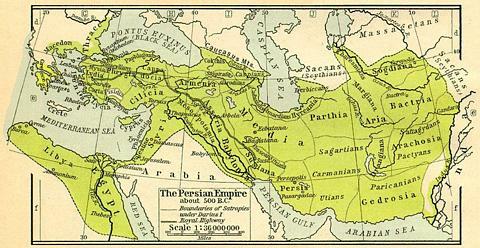 Yet a fourth era of fragmentation, followed by reunification under the Safavid Dynasty.